The Best Event Planning Magazines from thousands of Event Planning Magazines on the web using search and social metrics. Subscribe to these websites because they are actively working to educate, inspire, and empower their readers with frequent updates and high-quality information. Event Planning Magazine newsletter is a comprehensive summary of the day's most important blog posts and news articles from the best Event Planning Magazine websites on the web, and delivered to your email inbox each morning. To subscribe, simply provide us with your email address. Pennsylvania About Blog Mid-Atlantic Events Magazine is the corporate planner's #1 resource for news and tips for successful meetings and events. Facebook fans 1,689. Twitter followers 580. Aylesbury About Blog Stand Out is a business magazine for busy events professionals. Receive regular updates on the latest event tenders and new business opportunities sit alongside behind the scenes case studies, analysis and one-to-one interviews with some of the sector’s most creative minds. Facebook fans 964. Twitter followers 12,040. Chicago About Blog Chicago Planner Magazine is taking a new perspective on the events world. We cover and host events, offer classes and even offer event planning services. Our mission is to make event planning easy & accessible to individuals and planning professionals while giving genuine feedback on event planning in Chicago. Facebook fans 326. Twitter followers 216. 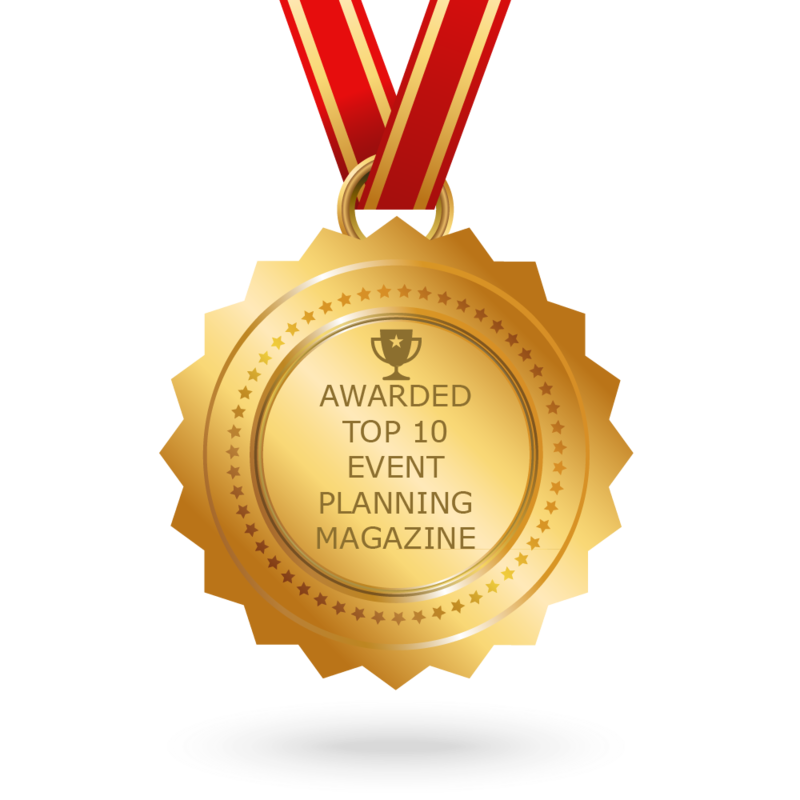 CONGRATULATIONS to every Magazine that has made this Top Event Planning Magazines list! This is the most comprehensive list of best Event Planning Magazines on the internet and I’m honoured to have you as part of this! I personally give you a high-five and want to thank you for your contribution to this world.